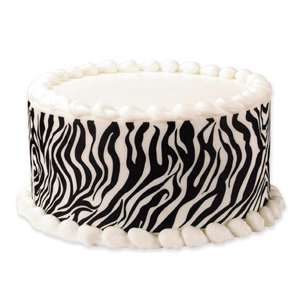 Shop cake supplies from Lucks Food Decorating Company. 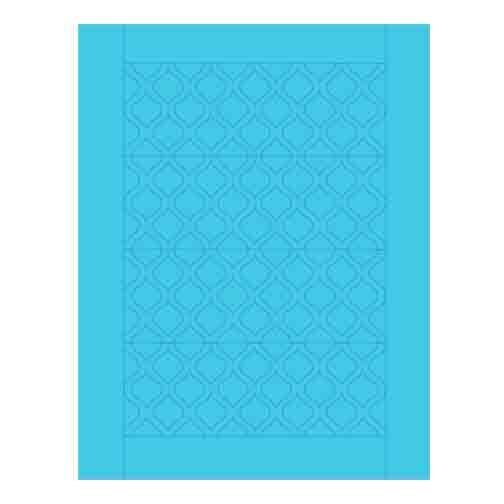 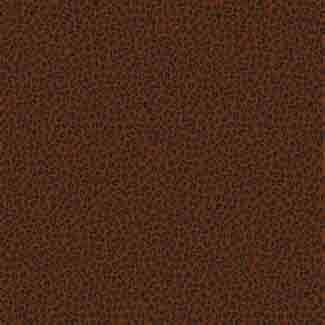 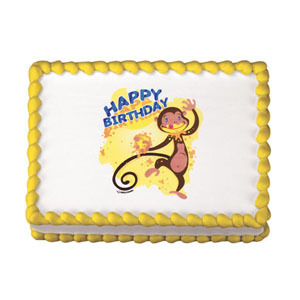 Browse a huge selection of edible images in numerous patterns and colors. 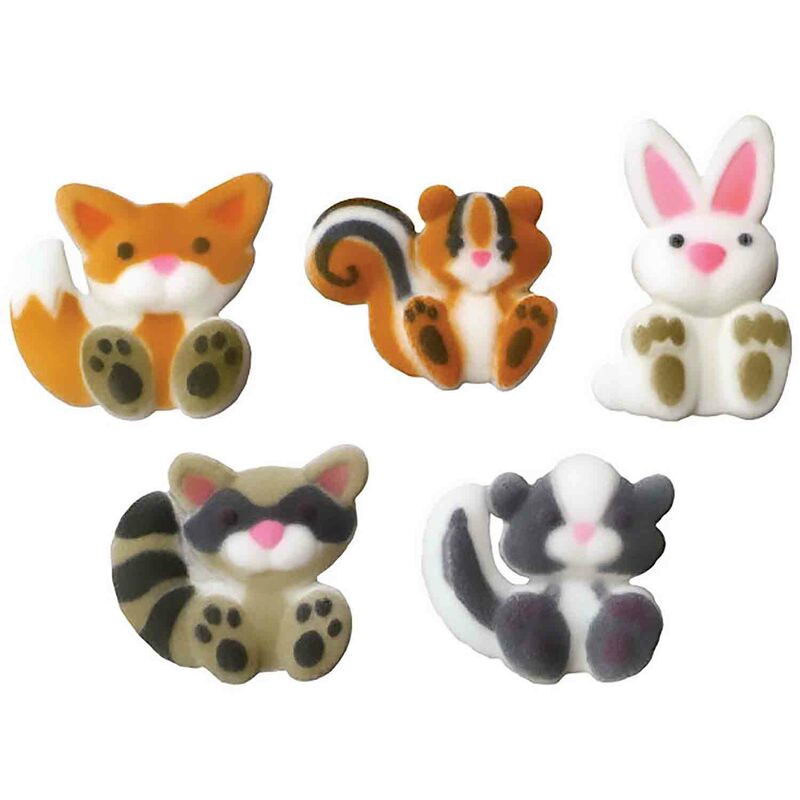 Find icing decorations at low prices.